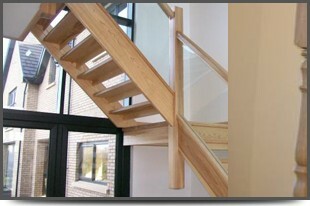 Staircases are not just functional these days, combining materials such as glass with timber can create a real feature of your building and a great first impression for any customers visiting your business premises. For commercial projects, we're able to produce high quality work whilst adhering to both legal and corporate requirements for quality and safety. 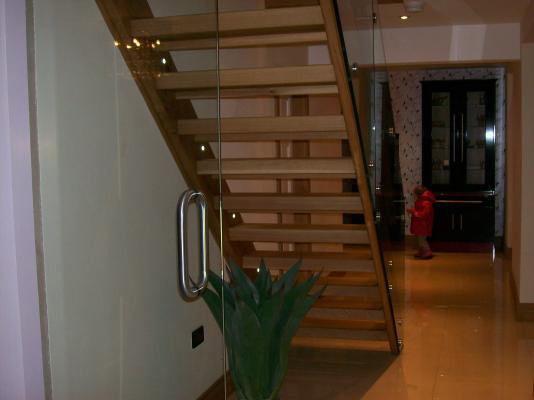 Customised - All our commercial staircases are designed and finished to your exact requirements and we provide a spraying service so your staircase is installed and finished to fit in with the colour scheme of your commercial premises. 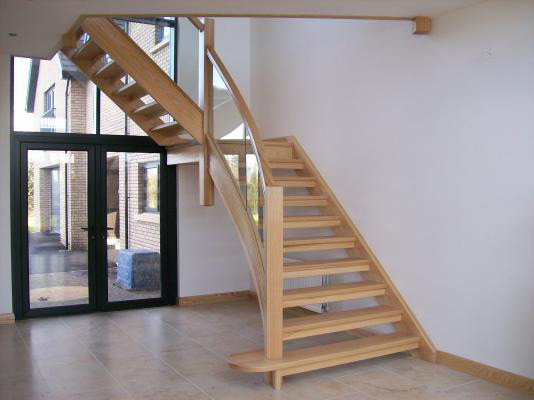 Durability - All our commercial staircases are made of the finest materials and are quality checked to the highest industry standards. 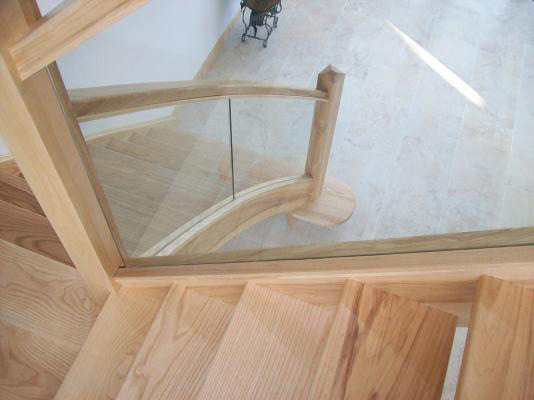 Whether you want a glass staircase, spiral staircase, traditional or modern staircase, don't hesitate to Contact MS Joinery today.